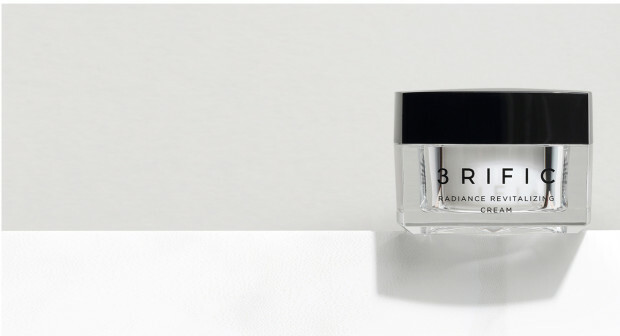 A small business in Singapore has begun its special pre-launch campaign to market a new line of facial products, 3Rific, by the middle of October. 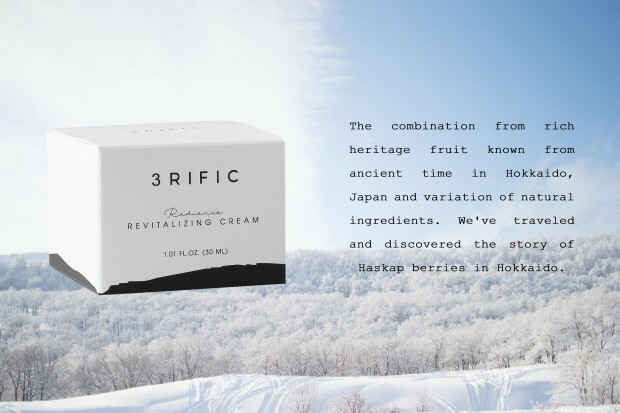 The 3Rific product is a brand new natural skincare concept. Three levels of pledges offer rewards to the donor: two levels of $48 (USD), and an $89 (USD) level. Each one come with a free sample of one of the 3Rific products. “At 3Rific, we believe that beautiful skin should look and feel natural regardless of origin, religion, culture, beliefs or physical traits,” W.T. said. The development of this product came from an expert team of researchers with 25 years experience. Only natural organic ingredients are used and the product developers are focused on the naturalness with three essential pillars: purity, simplicity, and efficacy. These three elements inspired the products name. The oil uses a blend of baobab and argan oil, heritage tree from Africa, and nine precious botanical oils and Lupine seed helps to smooth the evidence of age. About 85.5 percent of the total ingredients are derived from certified organic products. Each product comes in a 30ml container which allows for convenient packing or as a carry-on item for frequent air travelers. The natural and organically grown ingredients Cassava tuber, rose water, argan oil and Swiss apple provide revitalizing benefits to the skin by diminishing dullness and wrinkles while promoting youthful skin elasticity and a brighter complexion that gives a firm, toned appearance. In addition, the haskap berries (native to Japan) provide a powerful antioxidant. Go to https://www.indiegogo.com/projects/3rific-design-beauty# for more information or to make a pledge.